Meet Your Planner - Wedding Planner, Destination Weddings and Honeymoons! WeDDings Jubilee is a growth focused Toronto Planning and Travel company delivering the best in local & destination weddings & honeymoons. Our main focus is to deliver top notch planning service, personalized to bring your wedding vision to life! We strive to be leaders in our industry by always keeping up with the latest news and information so that we can provide our client’s with the best! Keeping educated through event seminars, webinars and annual conferences constantly surpasses our goals. We immerse ourselves in new experiences at resorts and wedding locations in Toronto and abroad as well as staying relevant through networking and social media. The team is made up of caring individuals that truly love what they do and are passionate about weddings and travel. 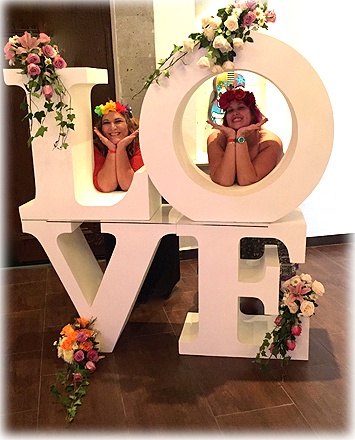 Our team is made up of professionals that are certified for local, eco and destination weddings through the Wedding Planners Institute of Canada & holds our Gay Wedding Coordination Certificate through the Gay Wedding Institute. Along with being Experts on Mexico and the Caribbean, we are Sandals & Beaches CSS, Hard Rock Resorts WOW certified and Hawaii & Costa Rica specialists. 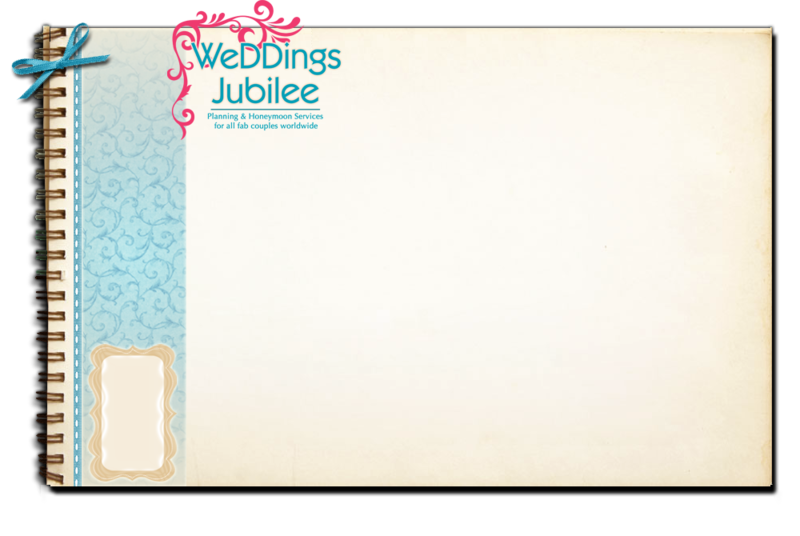 WeDDings Jubilee has appeared on CBC, the National, City TV as well as a being featured in an array of wedding publications in print and online.